 Neumiller & Beardslee’s Personal Injury practice includes automobile, motorcycle, and boating accidents, wrongful death, defective products and toxic and chemical injuries. 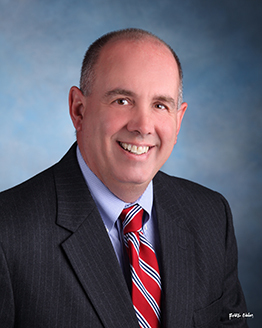 Over the many years, Neumiller & Beardslee’s attorneys have handled a wide variety of cases involving the physical and emotional injuries of accident victims. 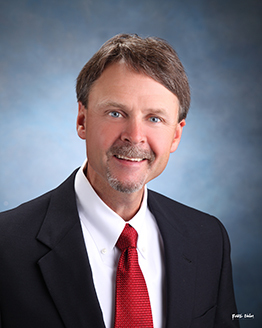 It should also be noted that Neumiller & Beardslee not only represents personal injury plaintiffs, but it also represents defendants being sued, thus expanding its knowledge and understanding in the personal injury arena.